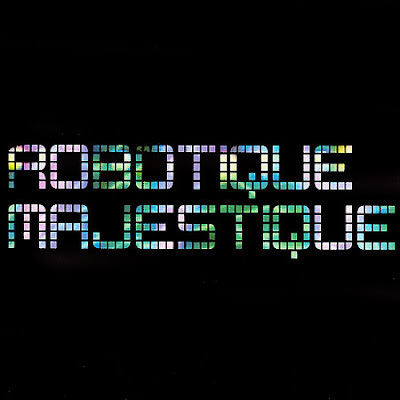 Stream Ghostland Observatory's "Robotique Majestique"
You can stream the new Ghostland Observatory cd, Robotique Majestique in all its glory right here. Can't wait until Friday!! !